This article first appeared in Artistic Theologian 2 (2013). 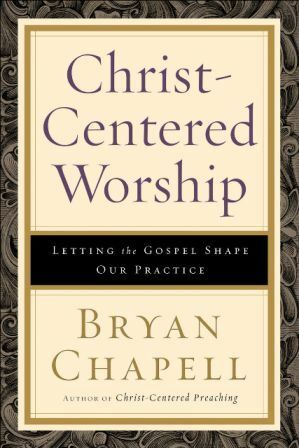 Minor note: Bryan Chapell was *formerly* the president of Covenant Seminary. Mark Dalbey is currently the president.